The spiritual mission of business is not to establish a kingdom of wealth and power but to bring the kingdom of God into tangible reality. The kingdom of God can be most simply defined as God’s reign. So, the kingdom is the manifestation of God’s ideals, principles, values, and will. It can also be understood as a physical expression of a spiritual reality. The kingdom of God is not an esoteric, abstract concept; rather it is observable and concrete. When we see expressions of love, generosity, and grace these can be said to be a glimpse of the kingdom of God. This is not to say that everything about the kingdom of God is observable and physical. The kingdom of God refers to God’s reign over all things, both visible and invisible, both physical and spiritual, throughout all of creation. But it is, as Methodist missionary and theologian E. Stanley Jones pointed out, realism and not idealism. Jesus came preaching the kingdom of God. It is His primary message as well as the message of Scripture. It is something real that has been happening for all eternity and since the beginning of time. Thus it has a historical quality. It is the unfolding story of God throughout creation. It is seen through the Old Testament, particularly in the concept of shalom, which is typically defined and translated as peace. However, it carries a stronger connotation than peace. It is more of a worldview where all things function in harmony. Like shalom, the kingdom of God is a holistic paradigm, meaning that it covers every area of life. It is not simply about church activities or Sunday sermons, although these are definitely a part. It is focused on God’s redemptive plan of reconciling all things unto himself (Colossians 1:20). God’s enemies oppose His kingdom. They are attempting to establish their own kingdoms and seek through antagonistic and antithetical practices to bring harm to the kingdom of God. Human Human uman beings choose which kingdom they will promote. Though they may not be aware of the importance of their choices, they are responsible for them. The kingdom of God is one of grace, mercy, love, justice, righteousness, and judgment. Though these may seem like mutually contradictory aspects, they are not. God in His wisdom and sovereignty rightfully balances these aspects and the tension involved in human responsibility and the results of our moral choices. Many Christians think of the kingdom of God purely in future terms. However, there is biblical warrant for understanding the kingdom of God as being manifested on earth in the current age, at least in part. Christ prayed for the kingdom to come and God’s will to be done on earth as it is in heaven (Matthew 6:10). Would it not be odd for Christ to pray for the kingdom to come if it were purely a heavenly reality? Failing to understand the present reality of the kingdom of God has caused many Christians to become withdrawn or inactive. Business can be at the forefront of creating chaos or it can bring spiritual good into physical reality. The integration of economic and social systems transpiring in the world today is most commonly referred to by the term globalization. The reality of globalization means that we are more interdependent than ever before. Now, when we call a customer service line we are likely to be connected to someone in another country. But it is not just offshore call centers. It’s everything. Businesses of all types are integrated around the world. Supply chains spread across continents and wire transfers unite financial institutions just as fiber-optic cables across the ocean floor enable us to communicate broadly and quickly. Nearly every day I relate with people in several different countries. For the most part I use email, but I also frequently have video conference calls over the Internet. On some days I’ll communicate directly with people in more than ten different countries. Most of it I’ll do through the Internet, without any fees charged to me. We are living in interesting days, indeed. Business can be a means of bringing justice to the poor and disenfranchised around the world. Or it can be a way to exploit them and/or the natural resources of their land. Jesus called us to love our neighbor (Matthew 22:37–39). 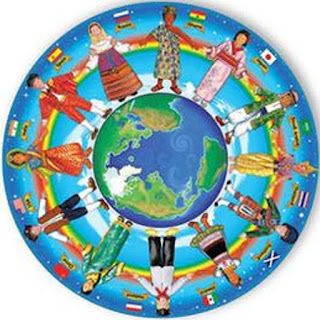 In our new global reality, our neighbor can be rightfully understood as numerous people groups scattered around the globe. This love for God and neighbor needs to be the foundational principle on which the missional entrepreneur stands. Christ said this love for God and neighbor was of utmost importance (Matthew 22:37–39). Paul said that love was the greatest attribute (1 Corinthians 13:13). John wrote, “Dear friends, let us love one another, for love comes from God. Everyone who loves has been born of God and knows God…If anyone says, ‘I love God,’ yet hates his brother, he is a liar. For anyone who does not love his brother, whom he has seen, cannot love God, whom he has not seen” (1 John 4:7, 20). We must emphasize the importance of love in all that we do, including business. Business as mission reflects a desire for the kingdom of God to be manifested in a substantive way in the present age. When business fulfills its spiritual mission it can contribute significantly to creating economic shalom for many of the world’s peoples. Missional entrepreneurs can have an important and vital role in an age of economic globalization. They can serve as practical extensions of the church to relieve people’s sufferings, and they can demonstrate physically the love of God by loving their neighbor. 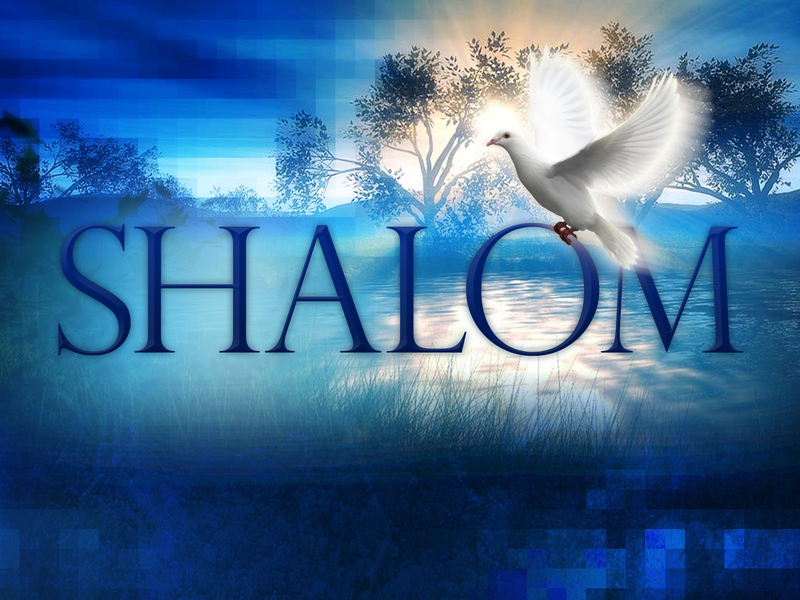 In doing this they can extend the kingdom of God, God’s reign on earth, and spread the shalom of God around the world.